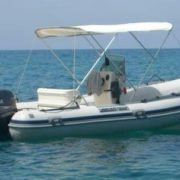 We have been in the rental business continuously since 2007, and during these years we have gained a tremendous knowledge and experience to preform these activities. 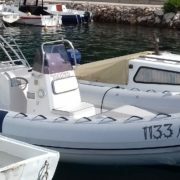 Our fleet today comprises of 12 vessels – 9 rubber and 3 plastic, and our headquarters are located in Rujnica 5, – AdriaOil petrol station, at the end of port of Mali Lošinj. 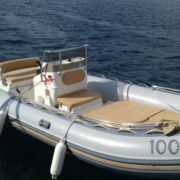 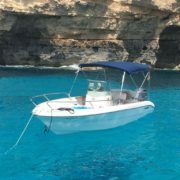 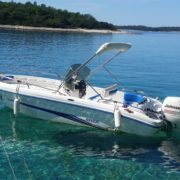 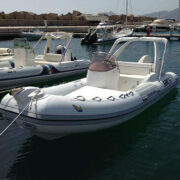 Adria Trade can transfer your vessel to the desired location at our cost. 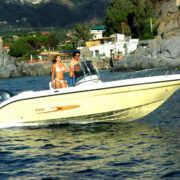 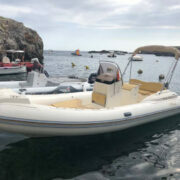 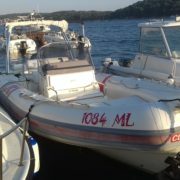 The length of speedboats is between 5 and 8 m and they can carry 6 to 10 people.